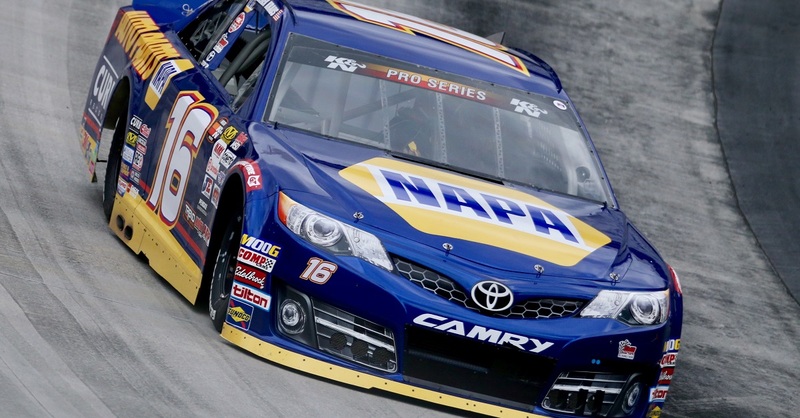 NAPA AUTO PARTS: The 2016 NASCAR Sprint Cup Series season comes to a close this weekend at Homestead-Miami Speedway. 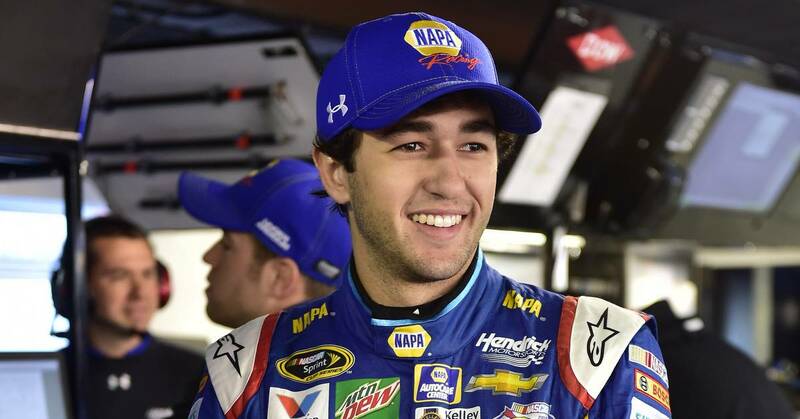 NAPA AUTO PARTS will adorn the hood of the No. 24 Chevrolet SS for Chase Elliott’s final race as a rookie. 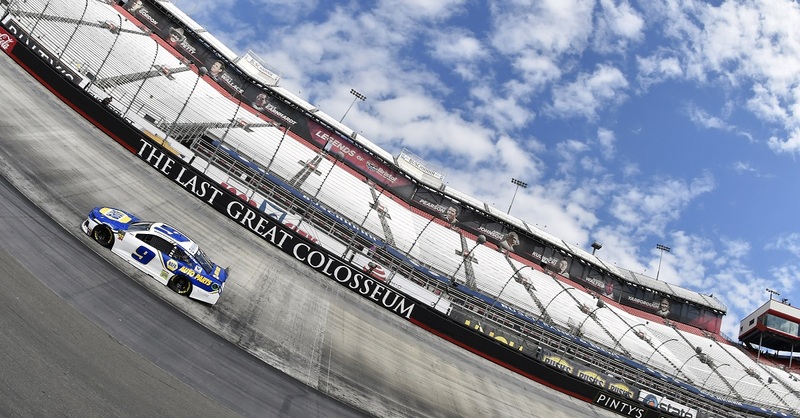 NAPA has been a dedicated partner this season on board Elliott’s Chevy as the primary partner for 24 races of the 36-race series and has been a major associate partner for the additional 12 events. In 2016, Elliott accumulated 17 top-10 finishes so far, and while he has yet to win his first race, he claimed 10 top-five showings – the most by a rookie since Carl Edwards scored 13 in 2005. 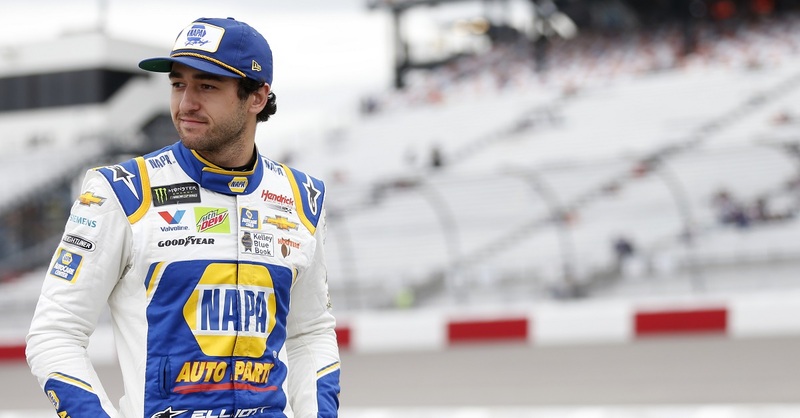 Hendrick Motorsports, NAPA and Elliott are looking forward to many more years of success on the track. REIGNING ROOKIE: Elliott leads the 2016 Rookie of the Year contender standings heading into the season finale by 65 points over second-place Ryan Blaney and 98 points over third-place Chris Buescher. Elliott has accumulated a total of 297 rookie points this year through the first 35 races. This weekend at Homestead-Miami, a panel will meet and reward favorable conduct in the following categories: conduct with NASCAR officials in the garage and pit areas; conduct and awareness on track; personal appearance and relationship with the media. The panel rates each driver, with scoring ranging from a maximum of 10 to a minimum of one. Total points will be averaged from each panel member’s ballot. The points derived from the panel will be added to the entry, competition, and bonus points after the final race of the season to determine the overall Sunoco Rookie of the Year winner. 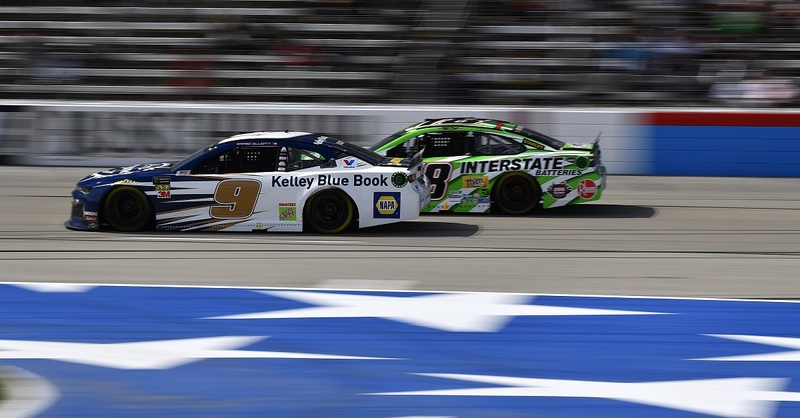 In addition to the points earned from the panel, the highest-ranking rookie in the NASCAR Sprint Cup Series championship receives 10 bonus points. For a full rundown of the scoring system and points standings, click here. GUSTAFSON THE PROBLEM SOLVER: The MOOG Problem Solver of the Race is presented following each NASCAR Sprint Cup Series event to the crew chief that improves the most from the first half of the race to the second half of the race, utilizing the 40 best lap times (10-lap segment on road courses). Heading into the race weekend at Homestead-Miami Speedway, No. 24 NAPA AUTO PARTS crew chief Alan Gustafson leads his fellow crew chiefs with the highest amount of individual race awards (five). If he can retain his lead through the season finale, he will be honored at the NMPA Myers Brothers Luncheon on December 1. MARK, SET, GET ANIMATED: Nickelodeon shifted into high gear with their series of six race car-themed episodes of the hit animated preschool series “Blaze and the Monster Machines” featuring Blaze, a high-octane race car and guest voice appearances from superstar race car drivers including Johnson, Elliott and Kahne. Five of the episodes have already aired with Elliott as a special guest in four of them. He will be featured in the final episodes of the series: “The Polar Derby,” premiering Dec. 9 on Nickelodeon. Elliott voices the race car character “Mark Set-Go” – a sensational race starter who kicks off each racing adventure with rock-star style and a signature rhyme. CHOOSE CHASE: Voting for the 2016 National Motorsports Press Association Sprint Most Popular Driver is in full swing. Since the award’s inception in 1953, 19 different NASCAR Sprint Cup Series drivers have been crowned NMPA Sprint Most Popular Driver including Elliott’s father Bill, who earned the award 16 times. Elliott has been ranked in the top 10 for the 2016 class. Voting ends at 11:59 PM EST on Nov. 20, 2016. The name of the driver receiving the most votes will be posted Dec. 4, 2016. Click here to cast your daily vote for the 2016 Most Popular Driver.